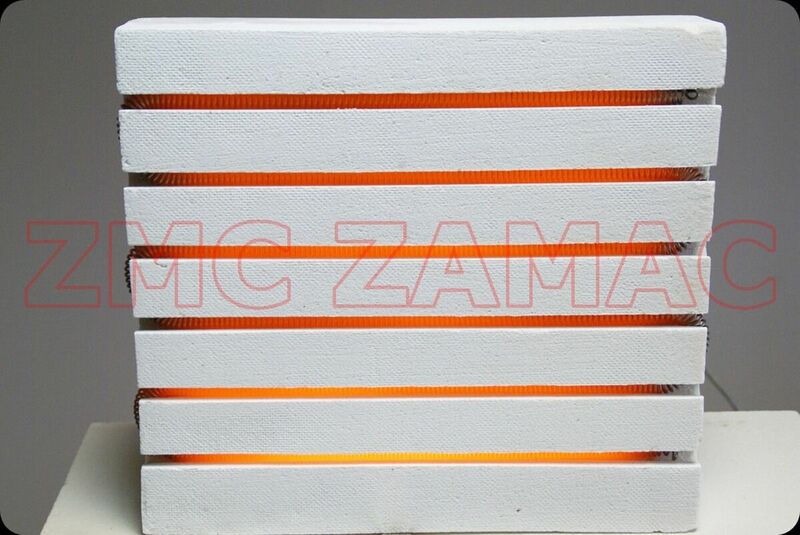 ZMC ZAMAC specializes in the vacuum-forming of heating elements. The combination of insulating refractory fibers and high-temperature spirals results in efficient and durable heating elements. Our independent design and manufacturing method allow us to achieve the highest standards of our products. 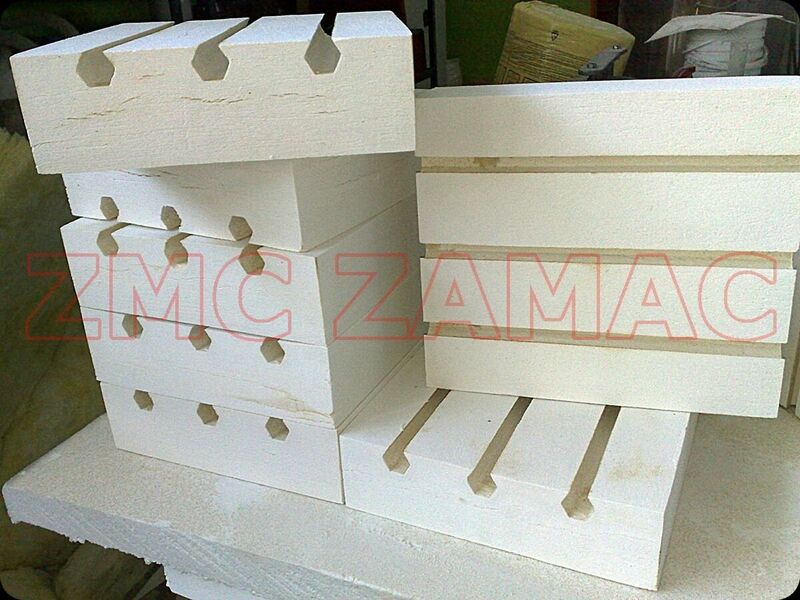 The shape of the panels, cylinders, half-cylinders, and the other elements allows for the quick construction of effective heating devices. We guarantee high process temperature and a reduction of energy losses to a minimum. Our heating elements are widely used in laboratory technology, goldsmithing, repair shops, foundry plants and all other applications where there is a need to quickly produce high-temperature in an environment-friendly manner. The diameters of the cylindrical units formed by our company range from 50 to 870 mm. Our heating elements are characterized by low weight and very good resistance to thermal shock, electrical insulating properties and low heat capacity. The power of the units is determined by the demand. The quick installation and replacement on site is a great advantage of our heating units. We encourage you to contact us, because we gladly execute heating elements designed together with the customer. 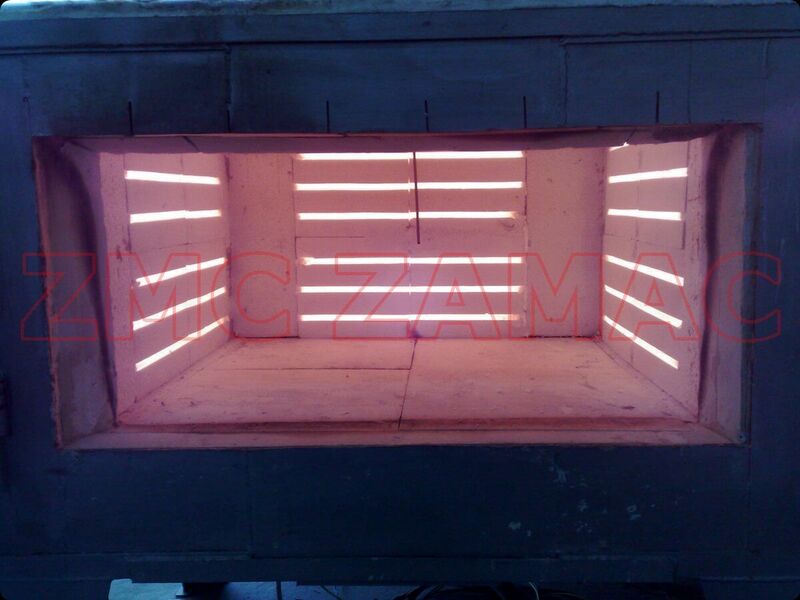 The following is a catalog of heating elements that can be manufactured at very short notice.